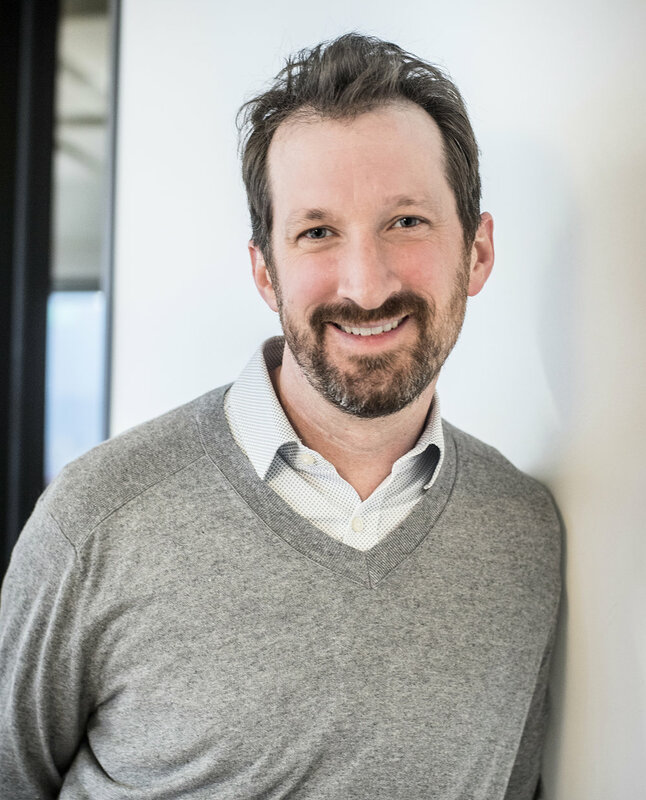 Ashley McGraw Architects is pleased to announce that principal Matthew Broderick, AIA, NCARB, LEED AP BD+C has been named president of the firm. McGraw will continue in his role as CEO. An expert in innovative sustainability solutions, Broderick is currently leading the design team for a research facility at Binghamton University, Nuthatch Hollow, which is targeting full Living Building and Passive House certification. Work is also underway on a new net-zero office building in the Lehigh Valley. Net-zero buildings create at least as much energy as they consume in a year. “At Ashley McGraw, we strive to be an agent of change, and are constantly working to expand the sustainability conversation to create not just better buildings, but stronger communities and more effective learning environments,” said Broderick. As leader of the firm’s higher education group, Broderick counts Syracuse University, Cornell University, Colgate University, and several SUNY campuses among his clients. He has directed numerous projects at Syracuse University, ranging from science and laboratory spaces and athletic facilities to high-technology classroom buildings and administrative offices. Broderick envisions expanding the firm’s well-established client base in the educational sectors of preK-12 and higher education, as well as growing its work in the housing and civic markets. An active member of the design community, Broderick is a frequent speaker at professional conferences and panels, often focusing on his work and research on sustainability and energy strategies. He has presented locally and regionally at different PPAA conferences, the New York State Green Building Conference, and the AIA National Convention. This spring he will speak at the Living Futures Institute in Portland, Oregon. Broderick holds a Bachelor of Architecture degree from Syracuse University.